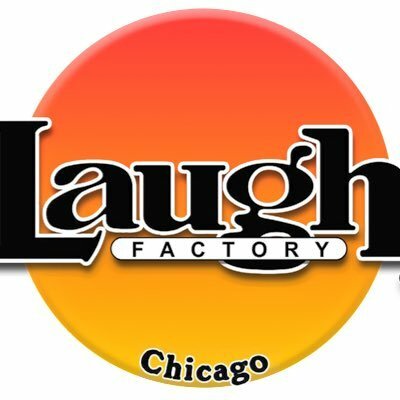 Chicago comedian, Drew Frees, tells of his experience of white water rafting after having of shrooms. He is bound to make you giggle to death with his creative story telling and his high on life attitude. 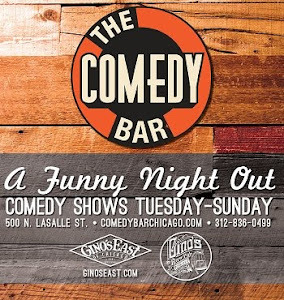 You'll find him performing stand up on Chicago's main stages regularly such as IO, Second City, UP Comedy Club, & The Laugh Factory. Drew has been seen performing in TBS Just For Laughs, Oddball Comedy & Curiosity Festival, and on Comedy Centrals Comics to Watch and he is never a disappointment.